Do you like Click Defense Green Danger? Share it with your friends. 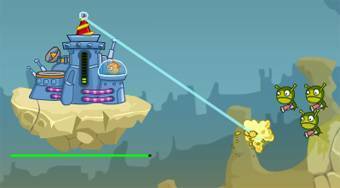 Click Defense Green Danger - try to defend your base against attacks of extraterrestrials for the period of twenty days.